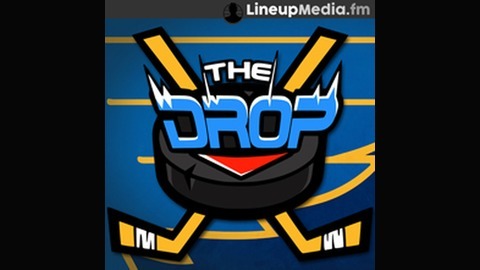 A complete and unbiased review of all things St. Louis Blues!You Can Expect The Following Out Of This Show!• Unscripted Commentary!• High Quality Sound Production• Review Of Every Single Blues Game Pre, Normal, And Post Season!• Unbiased Opinons On All Fronts! The Blues fall to the Jets 2-1 in game 4 of the Stanley Cup first round series. 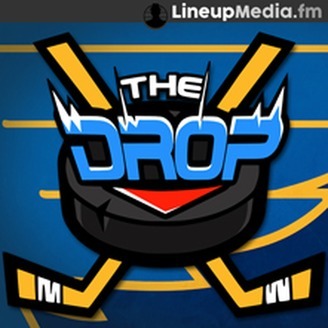 The Blues needed a big game from both their goalie Jordan Binnington and defenseive unit. They got their wish, but their offense was only able to get one puck past Jets goalie Connor Hellbuyck. The game would be scoreless in to the third period when Vladimir Tarasenko and Mark Scheifele would score for their respective teams to tie the game at 1-1 headed in to overtime. Kyle Connor would get the game winning goal in overtime to knot this series up at two games each. The Jets take game 3 with a 6-3 dominate win over the Blues. The Blues leave Winnipeg up two games to none after a huge 4-3 win in game two of the first round. The Blues end the season with a win and we look at the Blues Jets playoff matchup.